We Hand wash with hot water and non-abrasive soap so they last forever! 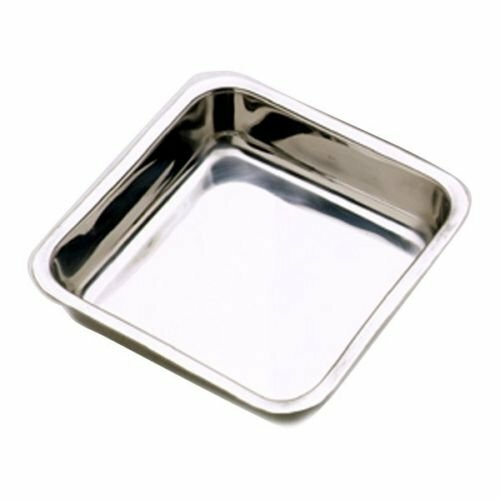 Made from durable stainless steel, this Pan from Norpro will stand up to years of constant use. It conducts heat evenly for uniform baking.